The Natural Urology Masterclass covers those urological conditions that you are seeing most often in your clinic. And the symptoms of these urological problems are one of the main reasons people seek natural health care. These symptoms are often very disruptive to their lives. Fortunately, natural medicine frequently achieves excellent results in urology. Our preventive and care strategies also tend to avoid the common downstream complications that plague medical care. Urological problems impact so many people partly because they affect both sexes and all ages. The topics of this Masterclass include kidney stones, urinary tract infections, interstitial cystitis, urinary incontinence and urological STDs. See the full program outline below. 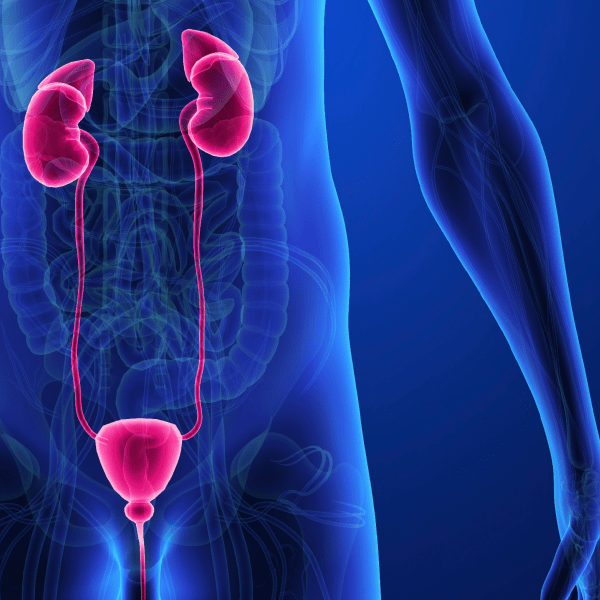 Drs Geo Espinosa and Eric Yarnell are highly-respected and experienced urology specialists and are up to date on the latest progress in their field. In this Masterclass, you will be covering both female and male urological presentations and will gain a good depth of understanding of these often tricky conditions. An important aspect of urological care that will be discussed is knowing when and where to refer. As with every Masterclass, you will get a focused discussion on how you can get the best results for your patients. From March 2004 to March 2006 Eric was Visiting Faculty, Pochon CHA University in Seoul, Korea. He taught courses in western botanical medicine in the Graduate School of Complementary and Alternative Medicine to western and Oriental medical doctors. He was Department Chair, Southwest College of Naturopathic Medicine, Tempe, Arizona from June 1999 to November 2000. 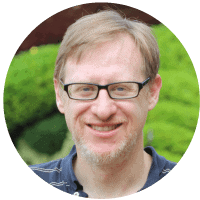 He oversaw the botanical medicine department including supervising adjunct faculty and guest speakers, and overseeing the annual herbal symposium. He was chair of the Institutional Review Board and secretary of the Faculty Senate. Geo Espinosa, N.D., L.Ac, C.N.S., RH (AHG) is a renowned naturopathic and functional medicine doctor recognized as an authority in urology and men’s health. 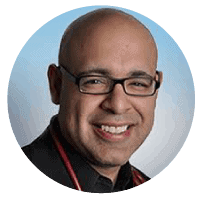 Dr. Geo is the founder and director of the Integrative Urology Center at New York University Langone Medical Center and the Chief Science Officer at PR Labs. Before joining NYU, Dr. Espinosa was a clinician, researcher and director of clinical trials at the Center for Holistic Urology at Columbia University Medical Center. Geo is a licensed naturopathic doctor, licensed acupuncturist, a certified nutrition specialist and a registered herbalist. He lectures internationally on the application of integrative urology in clinical settings. He has published numerous peer-reviewed scientific journals related to integrative management of prostate conditions and urological disorders. Dr. Espinosa is an author of the naturopathic entry in 1000 Cures for 200 ailments, by Harper Collins; March 2007 and “Prostate Cancer – Nutrients that may slow its progression,” Food and Nutrients in Disease Management – Maryland: Cadmus Publishing, 2009. 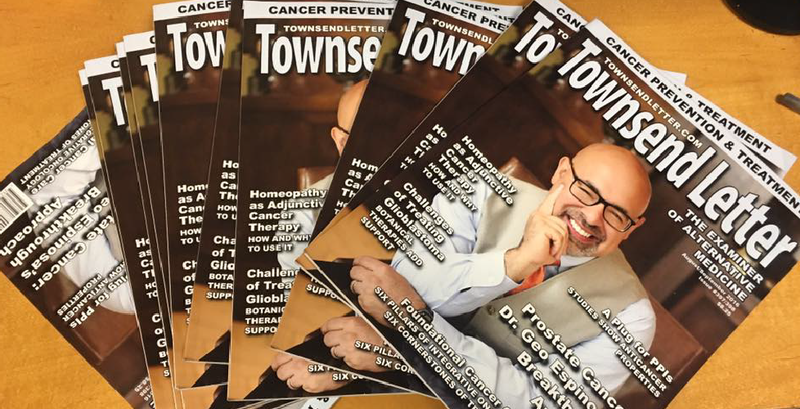 Dr Geo has recently featured on the cover of the Townsend Letter for Doctors. Dr Espinosa has been recognized as one of the top 10 Health Makers for Men’s Health by sharecare.com created by Dr. Mehmet Oz and WebMD. Dr. Geo is the author of the popular book: Thrive, Don’t Only Survive: Dr. Geo’s Guide to Living Your Best Life Before & After Prostate Cancer. His urological practice is 100% focused on men’s urological disorders including prostate cancer, prostatitis, and benign prostatic hyperplasia (enlarged prostate). Dr Espinosa also serves on the editorial board of the Natural Medicine Journal.